Northstar California has terrain that is suitable for any ability type with plenty of room to explore. The terrain is spread over 3,170 acres that encompasses great tree skiing and wide long groomers. The resort is a great option for intermediate skiers with 60% of the trails marked as blue. The world-renowned terrain parks are constructed to cater to all ability types with features for beginners, amateurs and pros. Check out Northstar’s Pinball Park that is considered to be one of the best all around terrain parks in the country. The park contains a variety of jibs, jumps, street rails and tabletops as well as ever-changing snow features. 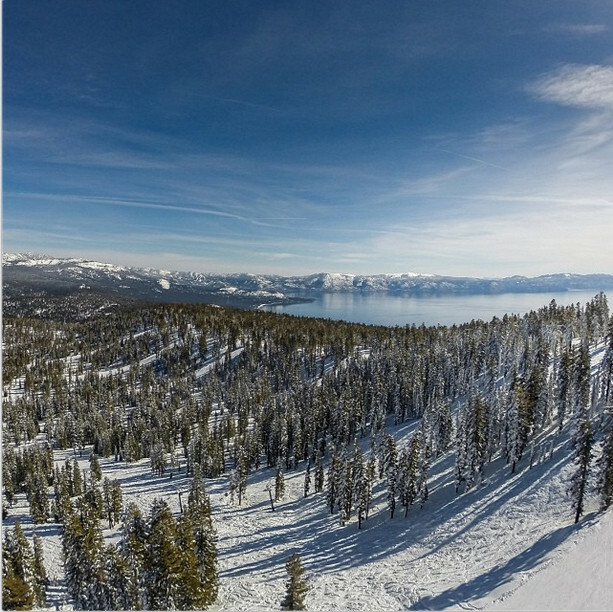 Northstar California has the largest snowmaking system of any resort in North Lake Tahoe that covers over fifty percent of the resort’s 97 trails. The resort is also home to the largest lift-served mountain bike park in California.